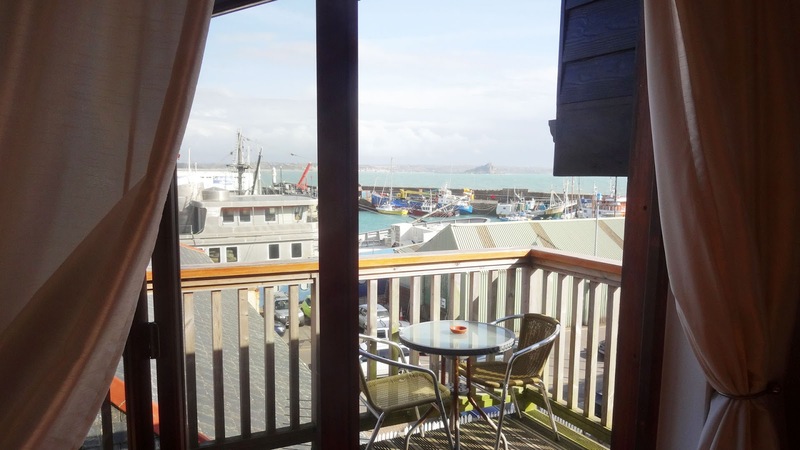 Harbour View Penthouse 3 is a 4 star rated self catering apartment offering amazing views over the harbour in Penzance, Cornwall. 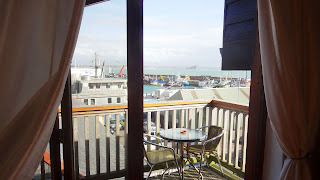 The holiday apartment provides accommodation for up to 4 people just a short walk from the town centre. This beautifully appointed self catering holiday home is well equipped throughout. 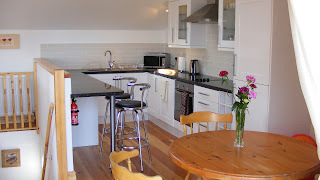 The holiday home is accessed by granite steps which lead you to the front door. On this floor you have two double bedrooms and an en suite with pitch pine flooring throughout. The main bathroom has bath with shower over, heated towel rail, basin and mirror with built in shaver socket and lights.